PodAds provides local, regional and global media reach for an affordable price. Tap into the power of podcast advertising, targeted to your ideal audience! Promote your event, advertise a business opening or provide a boost for your freelance services or small business. 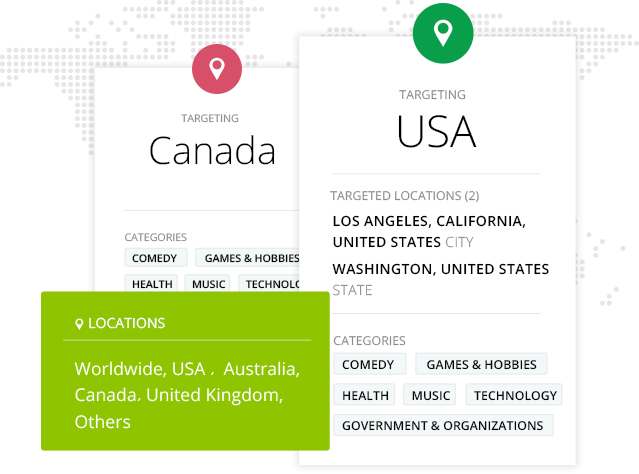 Podcast ads run to your chosen target area (city/state/country). 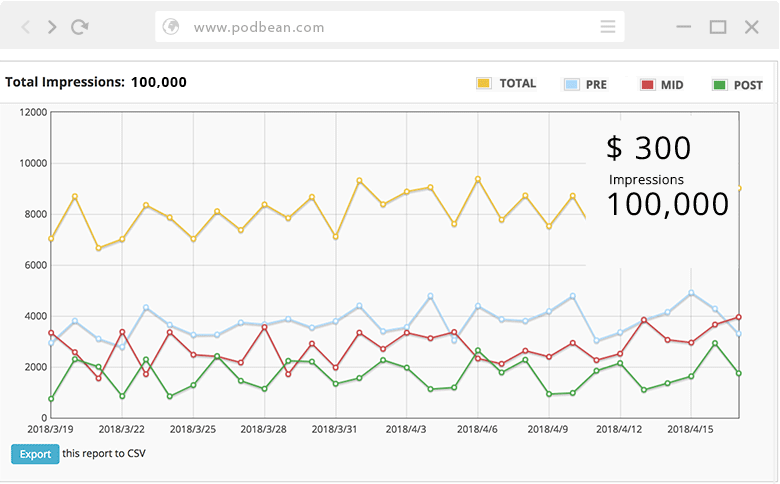 You can also choose podcast categories to focus your podcast advertising on customer interests. caps. Analyze results and modify campaigns on the fly. Get into the ears of your perfect customer without blowing your budget. For much less than radio or other media, you can reach local listeners with podcast advertising. Set daily budget caps. Analyze results and modify campaigns on the fly. A more efficient way to advertise: launch and run podcast advertising campaigns in three easy steps. Simply input what you want to promote and the text you’d like to be read in the ad. 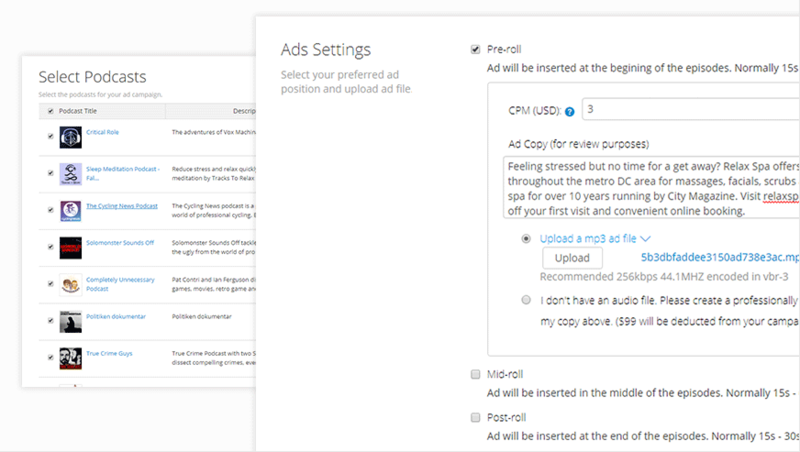 Podbean will have a professional voice artist record the ad (or you can upload your own audio) and will run your campaign automatically as directed. Hassle-free podcast advertising! Podcast listeners act on the advertising they hear in their favorite podcasts. View your campaign analytics as you go and see just how well it works! Access the medium that’s been driving tons of businesses to big brands…now affordable and effective for any business, event or special promotion! advertisement they heard on a podcast. have an income of $75K+. 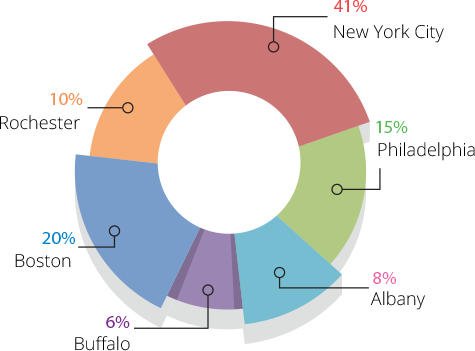 88% of podcast listeners that subscribe listen to most or all episodes. The podcast listeners surveyed reported that they made a purchase as a result of an advertisement they heard on a podcast. The majority of the podcast audience has some college or a degree. In addition, 36% have an income of $75K+. Start advertising on great podcasts today!